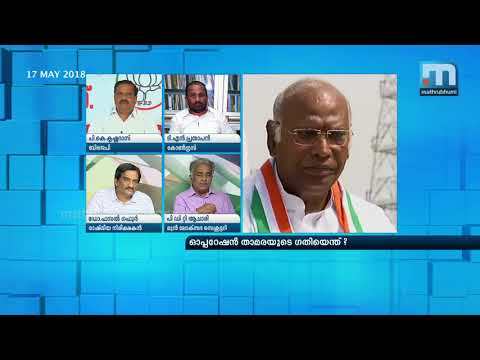 BJP's First Wicket In Operation Kamala Ahead Of Winter Sessions | A. Manju Likely To Join BJP? 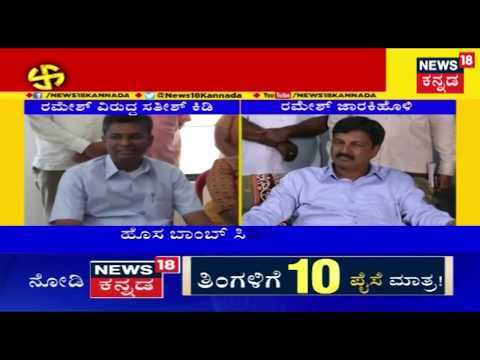 Satish Jarkiholi Says Operation Kamala Will Take Place After Lok Sabha Elections..! 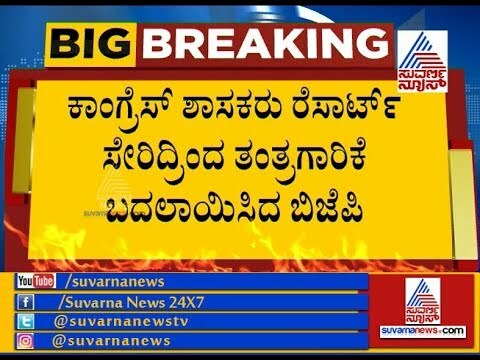 BJP To Continue Operation Kamala With A New Strategy ! 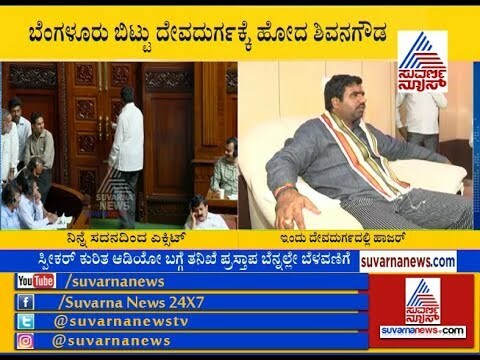 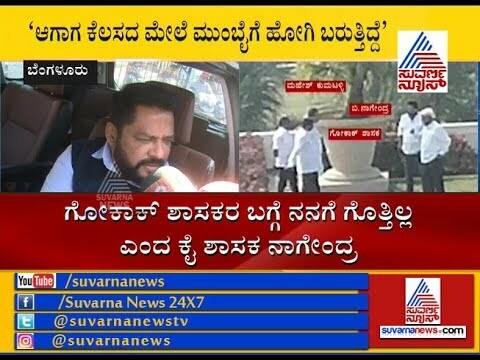 News18 Kannada gets access to the audio conversation of BJP Leader Sriramulu's friend revealing 10 disgruntled Congress MLA names likely to quit the party. 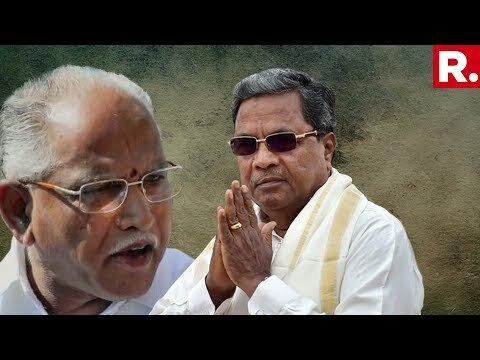 Operation Kamala Flops ! 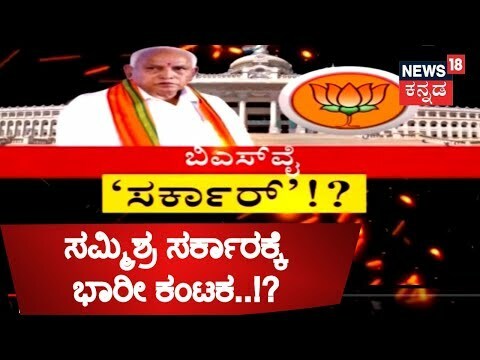 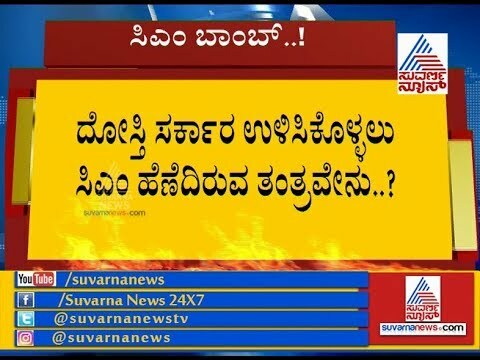 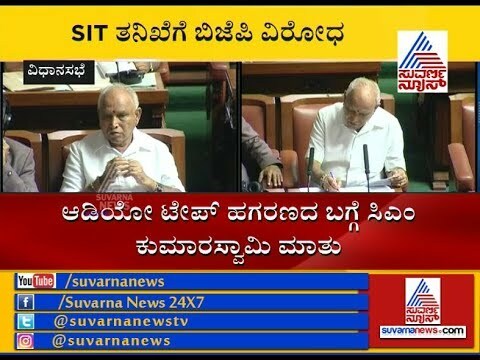 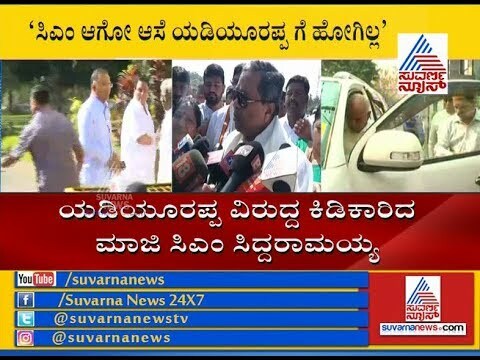 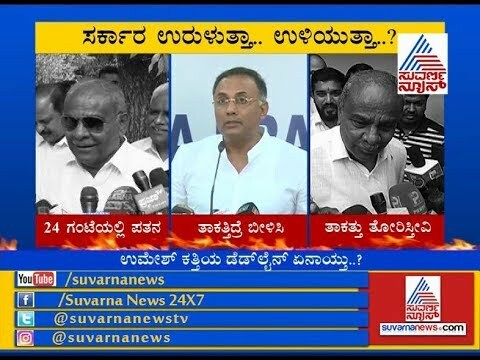 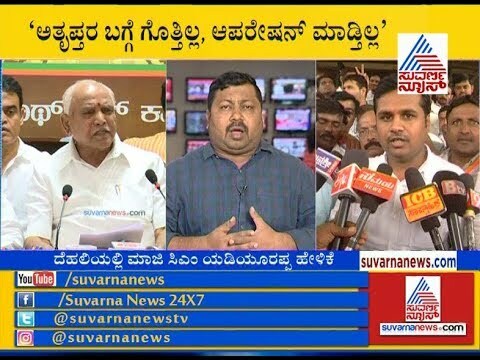 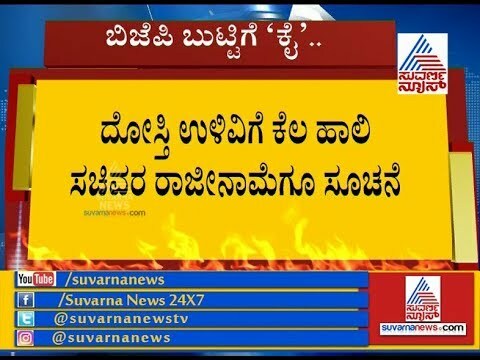 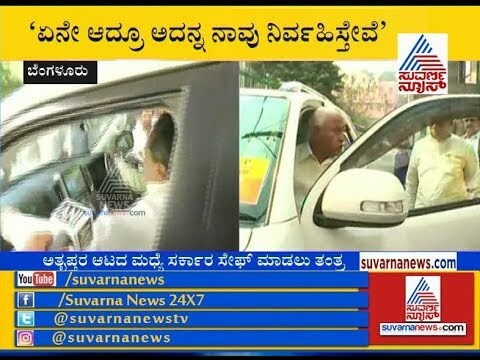 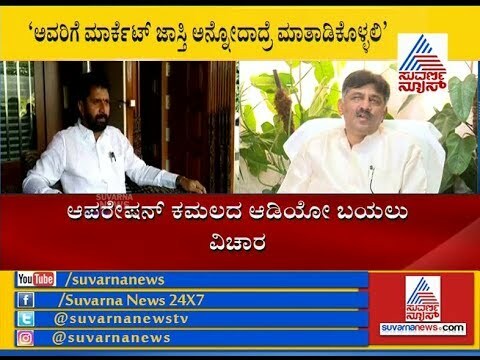 Umesh Katti's Deadline To Bring Down CM HDK Govt Fails!